My best friend throws an annual Glitter Bomb party every Christmas that is the “must attend” party of the season. 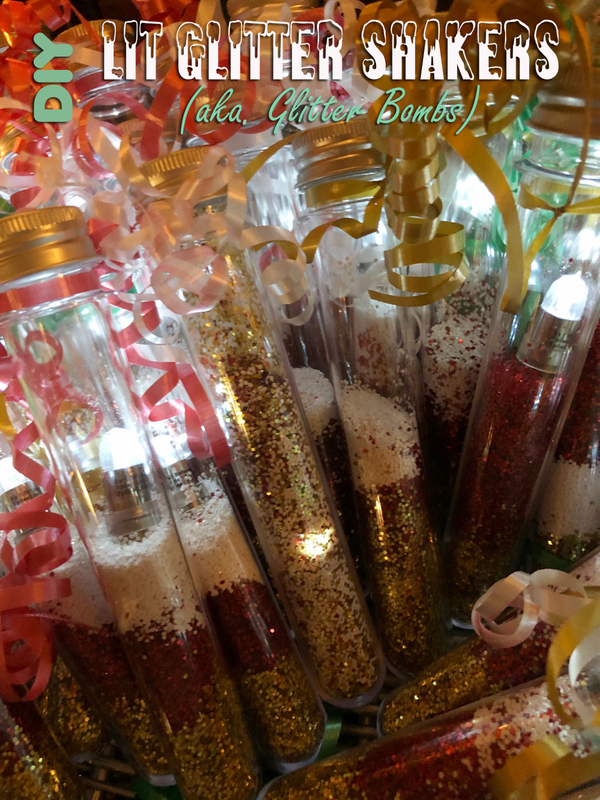 I don’t know how she deals with the mess afterwards, but each year she’s done some amazing things with the “glitter bombs” and this year’s version was my favorite! 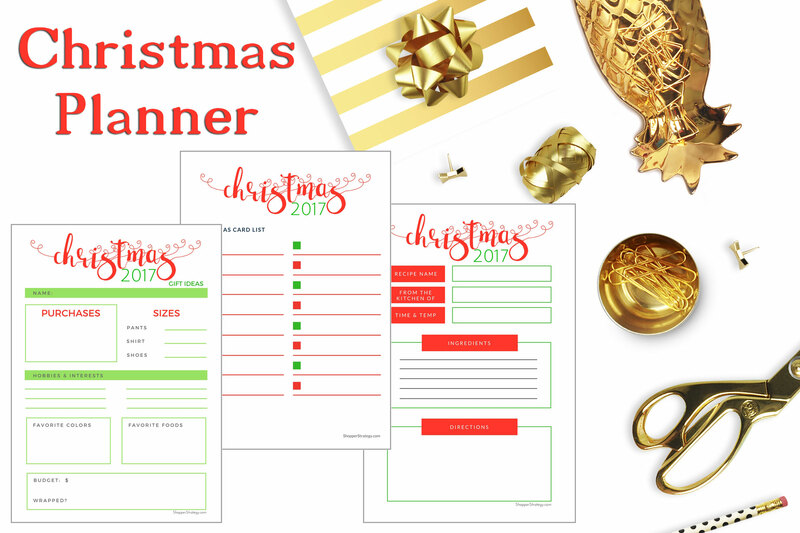 Free Christmas Gift & Holiday Planner Download! Okay, some of you may be thinking it’s a little early in the year for this, but with my small budget and my large gift list it’s never too early to get started on holiday planning! Between my five kiddos, my parents, my best friend and gift exchange parties at work I have a lot of people to buy Christmas gifts for. That’s not even considering the neighbors, the mail lady, the kids’ teachers, and all the other people I can’t remember right now! If I don’t start thinking about this stuff early then my entire budget is blown for months. That’s why I REALLY need a Christmas Planner and I thought it’d be awesome to share these super holiday strategies with you. If the men in your life are anything like mine then it can be hard to buy them gifts that are just right. They don’t tend to need much and they seem make a habit of buying their own goodies when they want them. 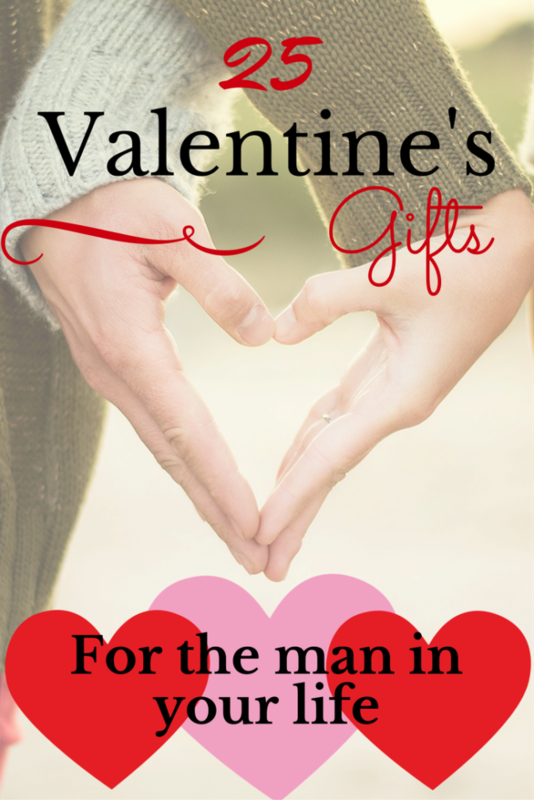 Well check out the list below for some great Valentine’s Day gift ideas he’ll truly enjoy that show you love and appreciate him! 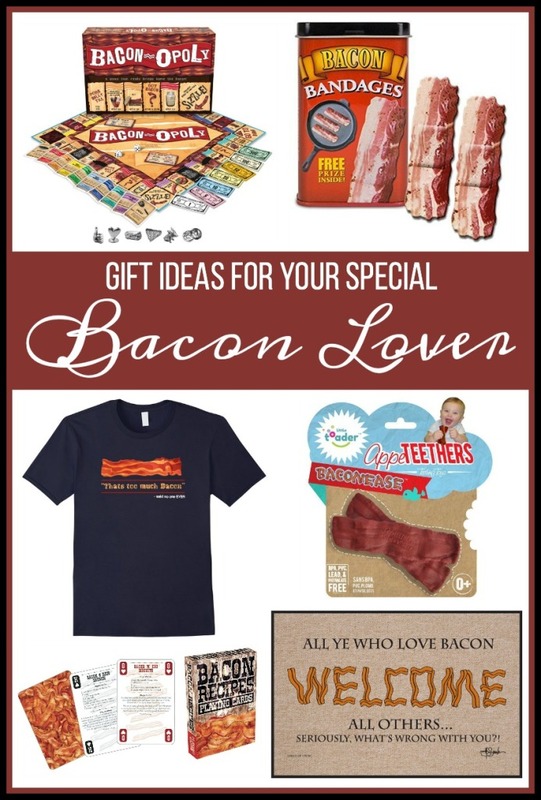 What kind of gift do you get for that friend or loved one who already has everything? Well if you have any wine lovers on your gift list then that makes it easy to find the perfect gift they’re sure to enjoy. There are so many wine themed gifts to choose from – everything from this hilarious glass that holds a whole bottle of wine to the practical plant watering spikes that used recycled wine bottles. If you are new to making lip balm, the first thing you should know is that it really isn’t as hard as you may think! 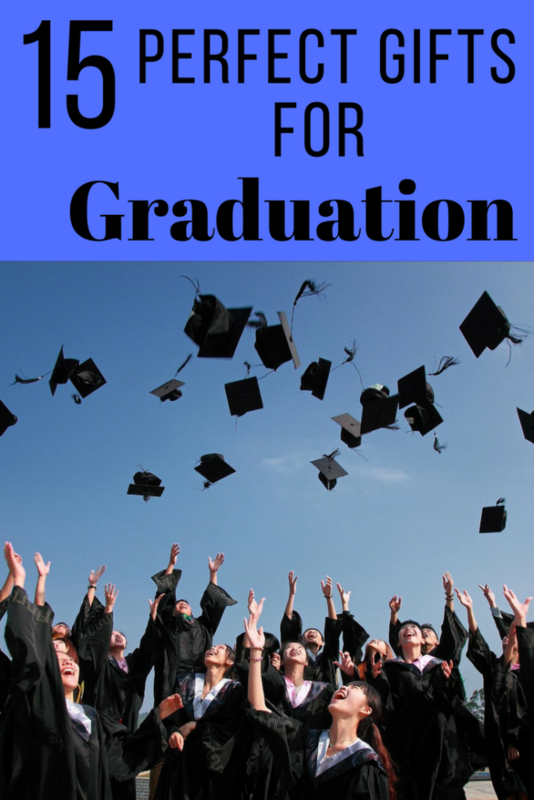 It also isn’t time consuming either and one great perk is you can save a lot of money by doing it yourself. 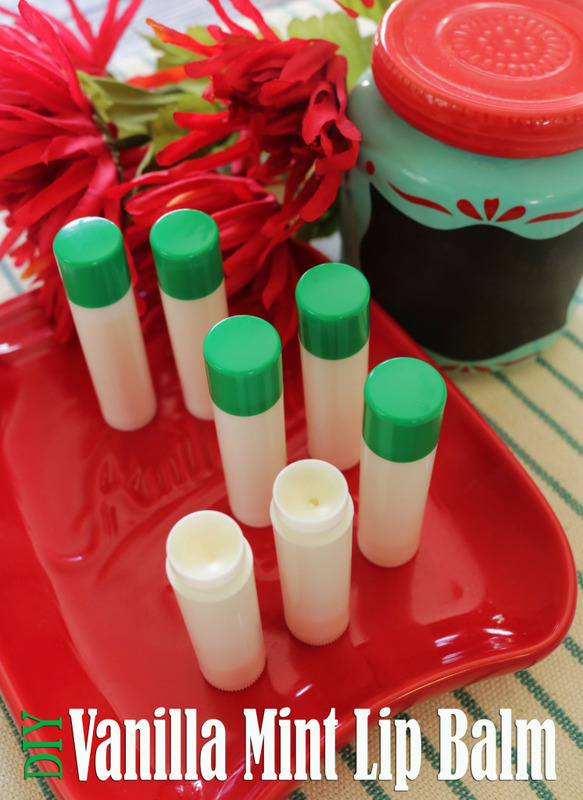 If you have a good, natural base, then once you’ve made your own lip balm a few times, you will feel confident in changing the flavors and ingredients for them with no problem. This recipe has a good base which comes out nice and smooth and then with the addition of a great spearmint essential oil and vanilla extract you’ll have a perfect flavor combination. 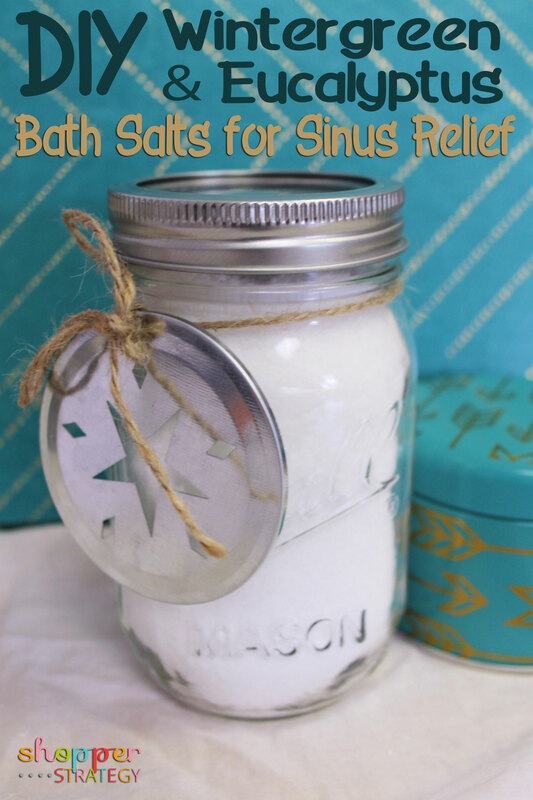 These all natural bath salts will bring some serious relief to you and your children if you are suffering from sinus or seasonal allergy issues. They are simple to make and contain easy to find ingredients that you can feel good about using! The wintergreen and eucalyptus oils will help any body aches, especially with a good, long soak in the tub, plus they’ll help you feel invigorated, in addition to the sinus relief.